Ready. 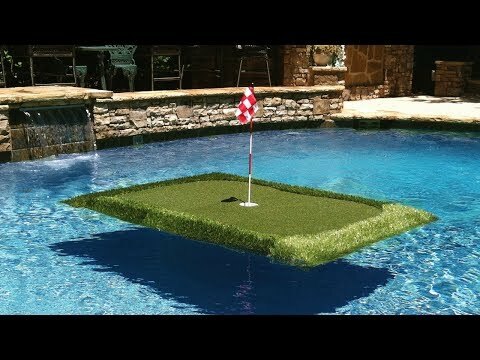 Putt. Splash. 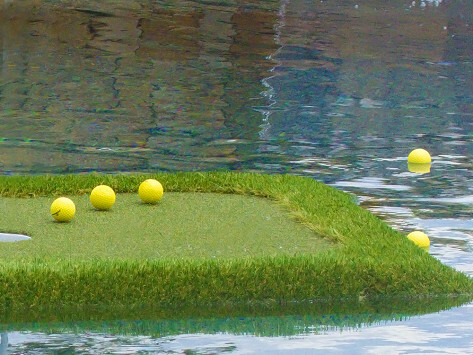 These Made in the USA, floating golf balls are virtually indestructible and pair perfectly with your (sold separately) floating golf green. Whether you’re perfecting your own technique, or using the turf to entertain guests, everyone will want a swing at it.